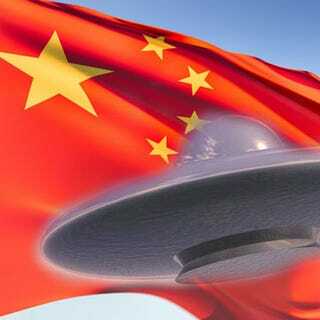 Just another Chinese copy of a real UFO. See? As a famous Chinese philosopher once said, when pointing at the moon, do not focus on the finger, or you will miss all that heavenly glory. It's just a cheap copy of the first one. Hard to disprove! Unlike the excellence of our commenters, which you guys prove every day, honest.